Standard mats are constructed of high-twist nylon yarn that work to trap dirt and moisture. 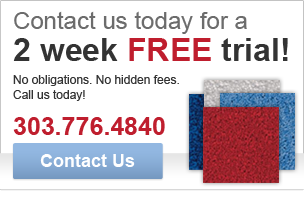 These products feature superior colorfastness to ensure many years of quality service. Standard Mats are available in a wide variety of attractive colors to complement most color schemes. 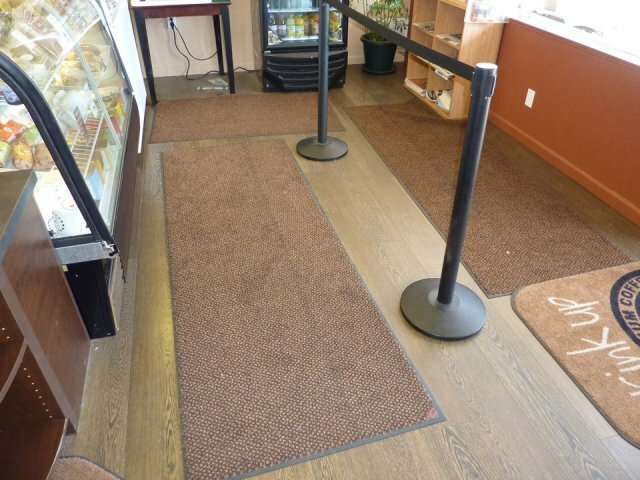 In addition to these benefits, these mats have a built-in static dissipative feature to provide permanent protection against harmful static electricity. All of our standard mats are A.D.A. (American’s with Disabilities Act) compliant and are certified by the N.F.S.I. (National Floor and Safety Institute). Dust control. We can reduce harmful dust in your facility by trapping the dust and other debris to the surface of your mat system products. Electrostatic discharge. 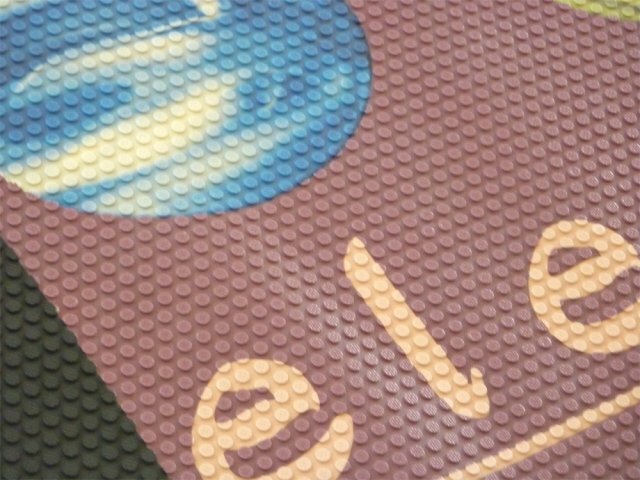 Our mats are manufactured with a carbon filament twisted into the nylon to remove electricity built up in a persons body. this can help reduce uncomfortable shocks and damage to sensitive electronic equipment. 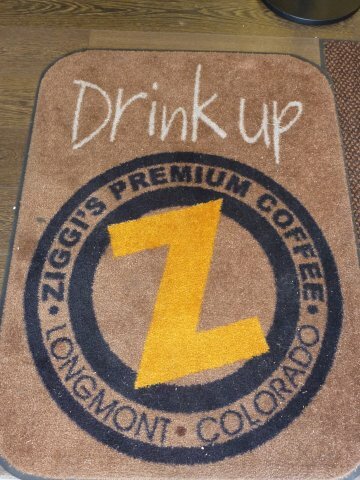 Longer life from your floor coverings. 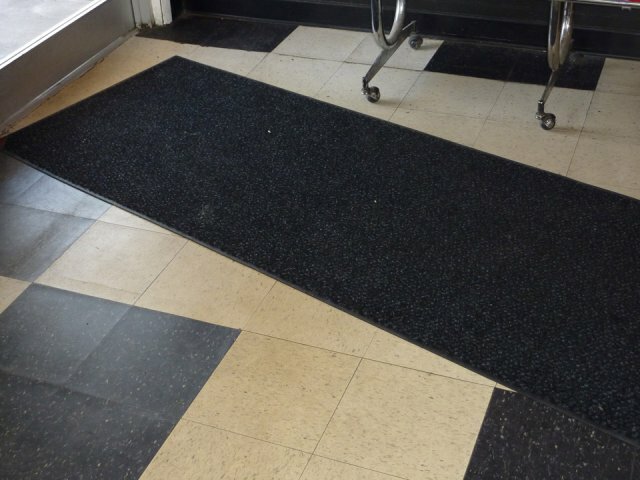 Studies show that our mats trap 80% of debris carried in on feet, it is that debris which can cause the pre-mature breakdown of carpet and damage to tile and wood flooring. 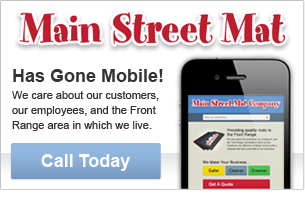 Reduce your cleaning costs. Less mess means less time spent on cleaning. Keeps you looking good. 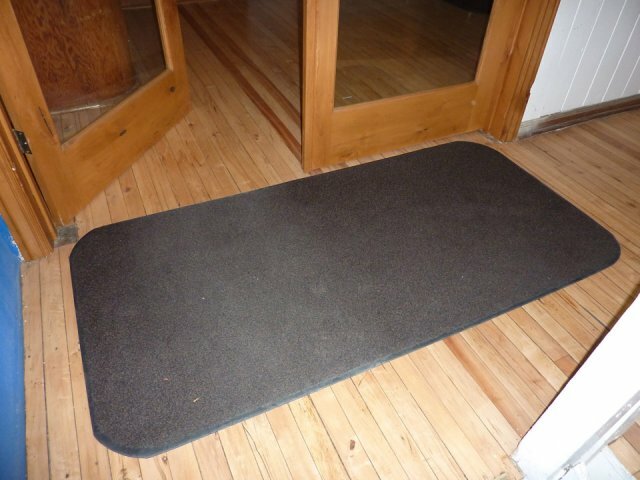 By having our system you are assured that your mats will be changed out on a regular basis allowing us to take your dirt away with our drivers. Available in custom sizes to fit any application.